These are sweet treats to be savoured. Enjoy the long-lasting taste of sugary candy floss with every chew. And most importantly – they’re pink! 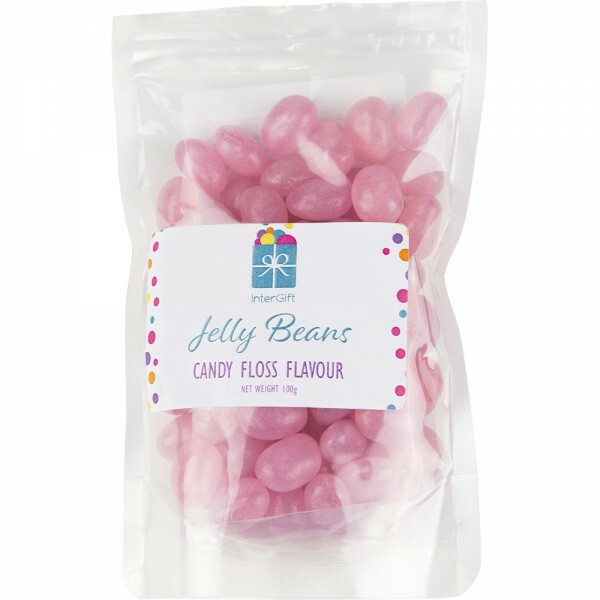 These gourmet jelly beans are gelatine free, lactose free, GMO free and gluten free making them ideal for vegetarians and individuals with special dietary requirements.